I shot this entire blog by myself yesterday using my phone as a clicker and view finder along side of my Sony A7 on a tri pod. I did a youtube video telling everyone how to start a blog and become a blogger. 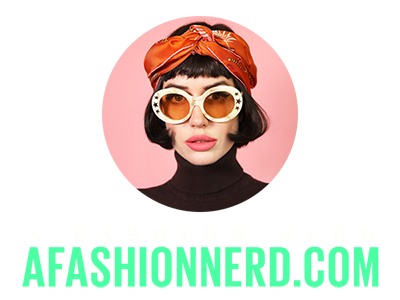 I want to help everyone so please email me for questions and stuff Afashionnerd@gmail.com. This is why I created my app FashionTap to help everyone find work and connect with everyone in the fashion community. I made this app so every single person can benefit from it in every aspect of the fashion industry. My adorable dress is by GentleFawn, I paired this dress with my older Cynthia Vincent shoes and my new Love and Leather choker and Etch necklace. My new iPhone case is by Elemental cases and let me just say I get a TON of compliments on this case. It reminds me of crinkled candy wrapper. My barbie hands bracelet is by Made by Jimbob. Jimbob is a genius jewelry maker and has a store on Magnolia Blvd where he makes all the jewelry and sells it. He makes custom stuff too! I am doing an entire FashionTap button line of jewelry with him, you heard it here first! Stay tuned for that! !